Farming families in the Walcha district affected by a dramatic wind storm late last year will be heartened by the granting of a Natural Disaster Declaration, opening up opportunities to seek funding to begin the repair and recovery process. 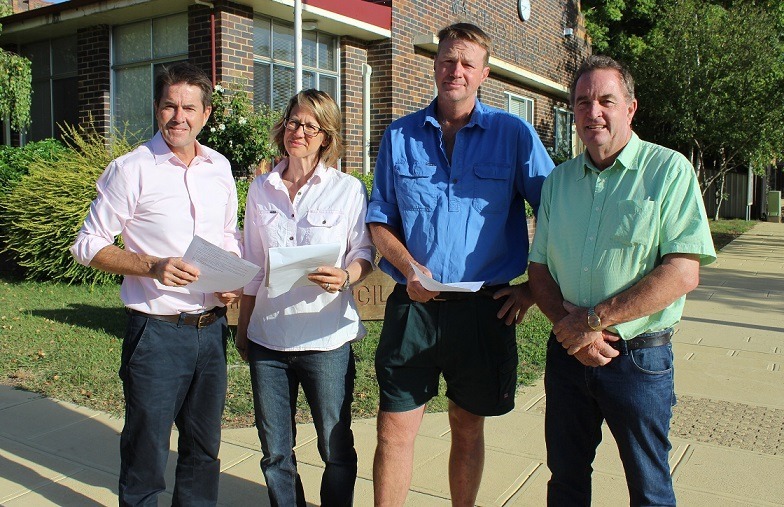 NSW Nationals Member for Tamworth Kevin Anderson said the assistance was great news for those affected by the tremendous storm and opened up opportunities to seek financial assistance. The NSW Nationals know some people have been doing it really tough since these storms struck, and we’re keen to lend a helping hand to make sure communities can get back on their feet that little bit quicker. For information on personal hardship and distress assistance, contact the Disaster Welfare Assistance Line on 1800 018 444. To apply for a concessional loan, grant or freight subsidy, contact the NSW Rural Assistance Authority on 1800 678 593. Information on disaster assistance available for this natural disaster can be found on the Australian Government’s Disaster Assist website and the Emergency NSW website.